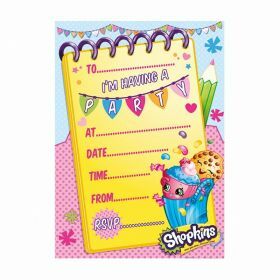 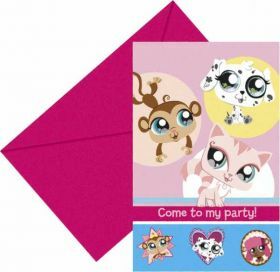 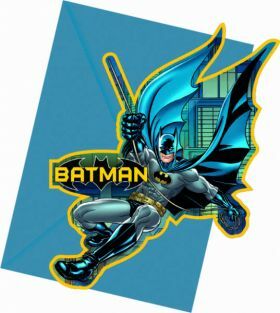 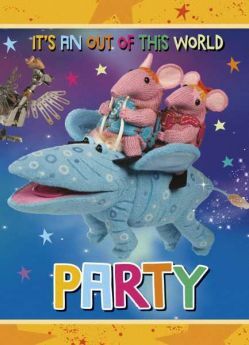 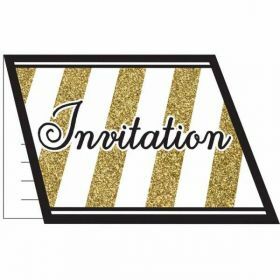 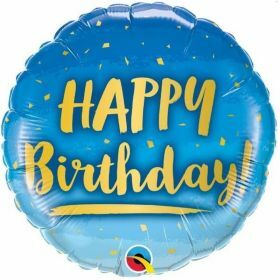 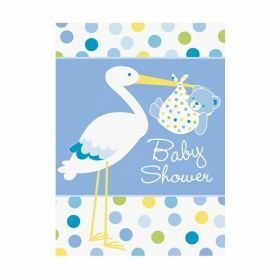 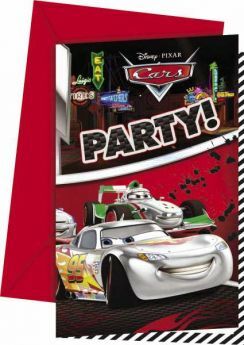 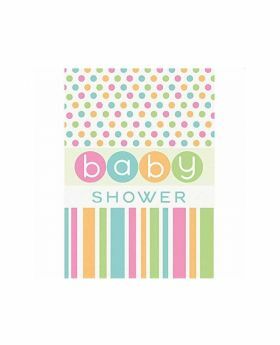 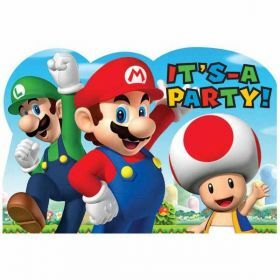 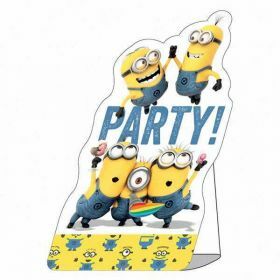 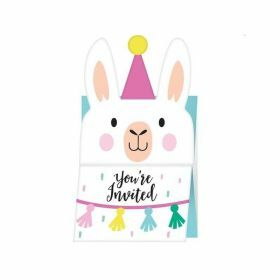 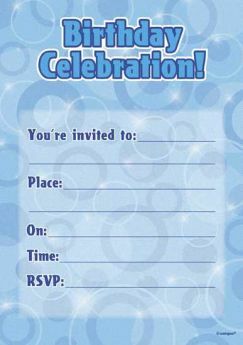 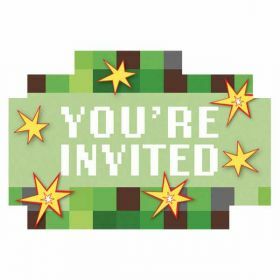 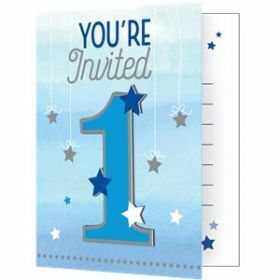 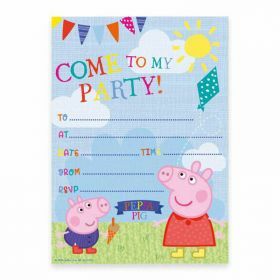 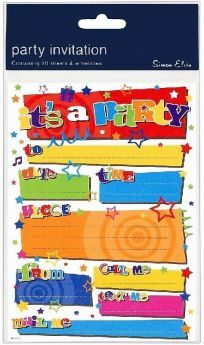 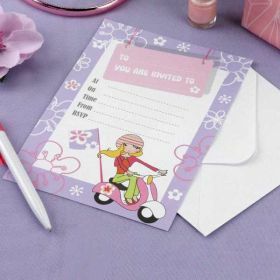 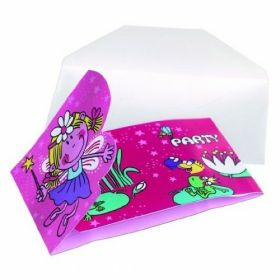 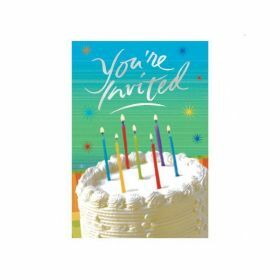 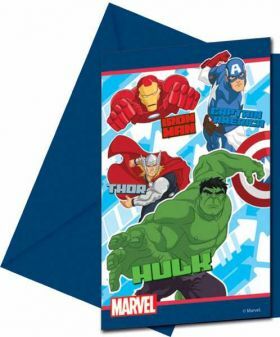 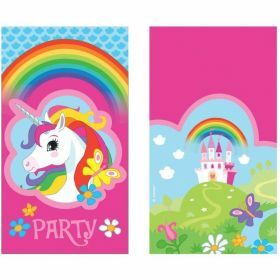 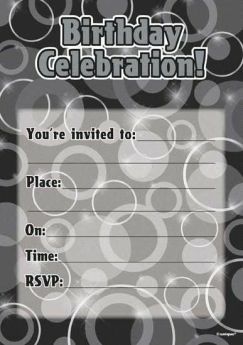 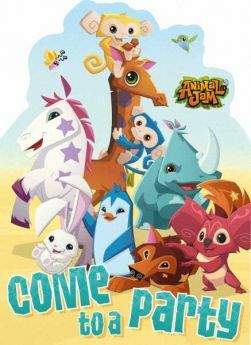 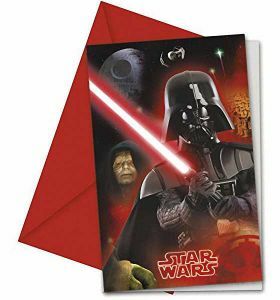 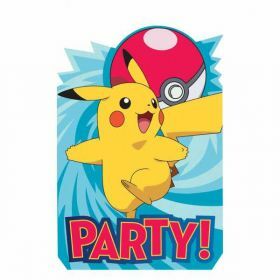 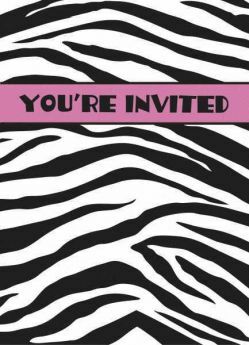 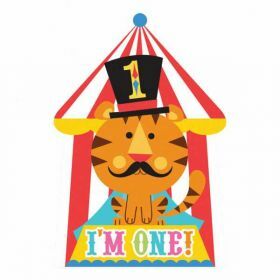 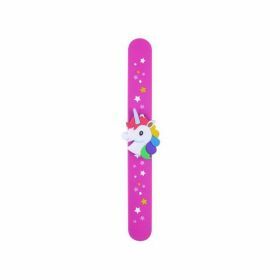 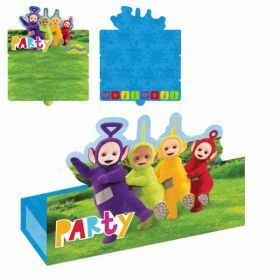 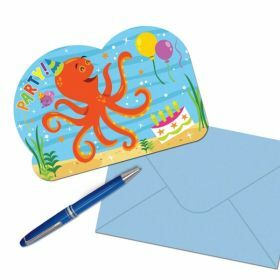 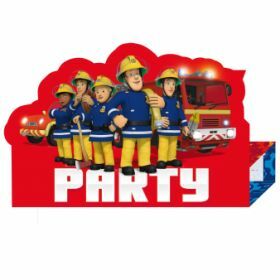 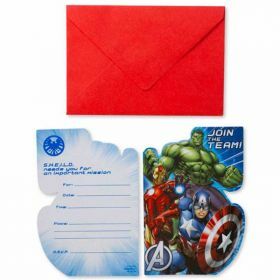 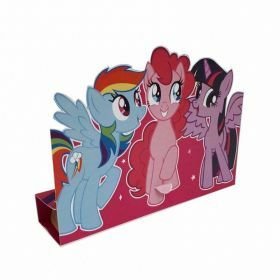 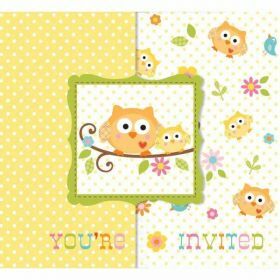 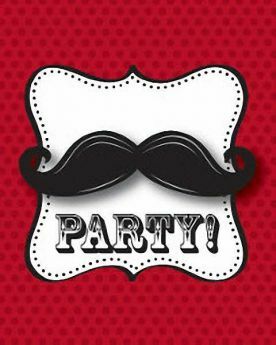 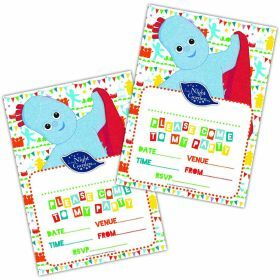 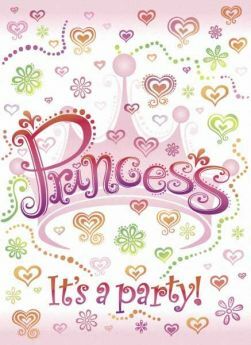 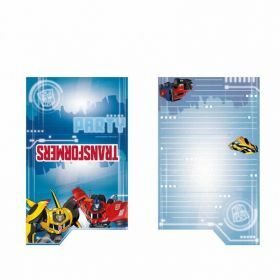 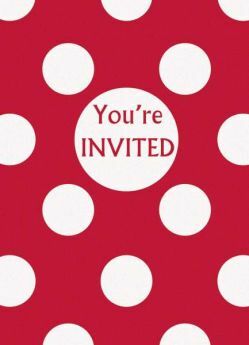 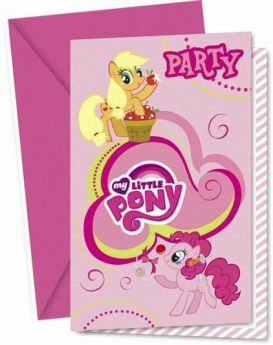 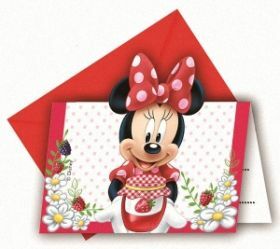 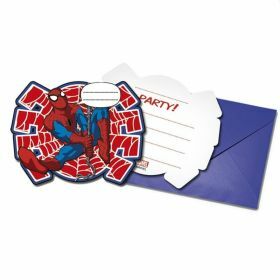 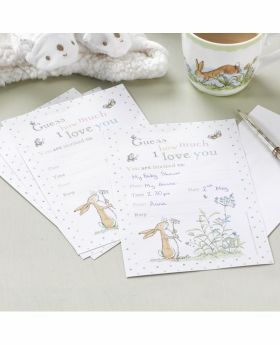 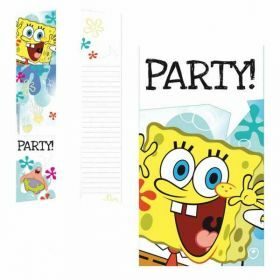 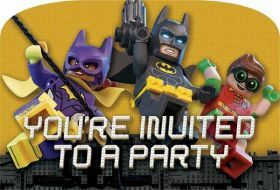 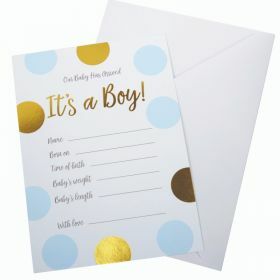 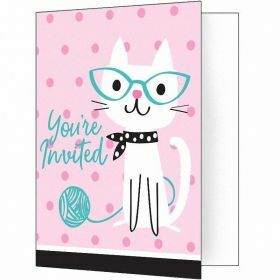 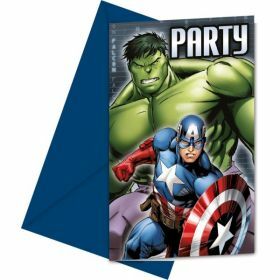 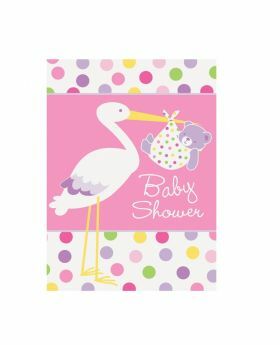 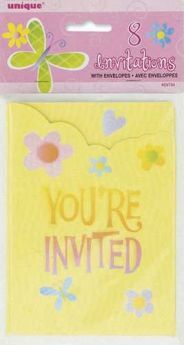 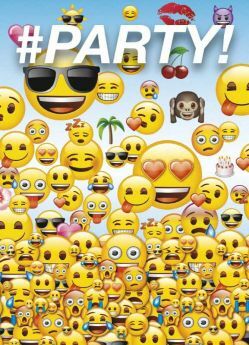 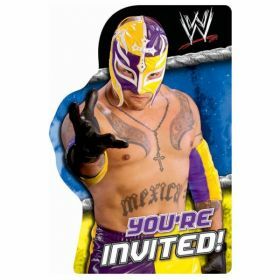 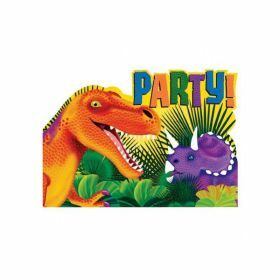 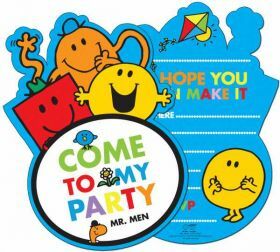 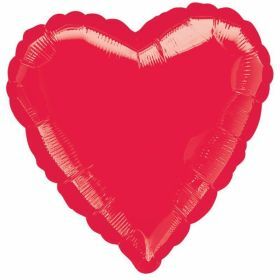 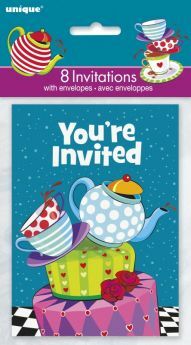 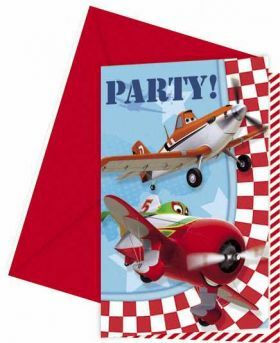 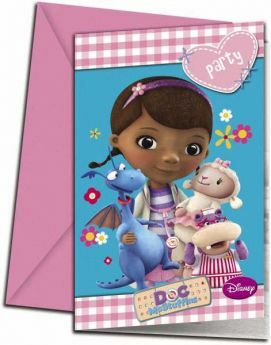 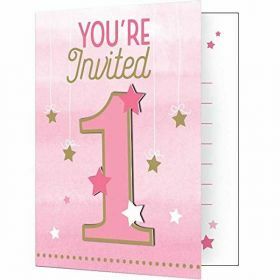 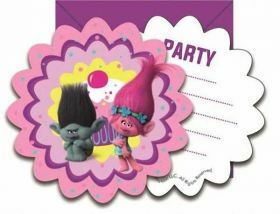 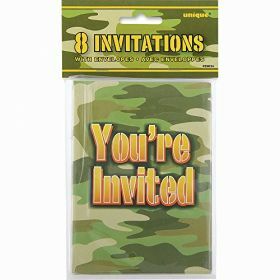 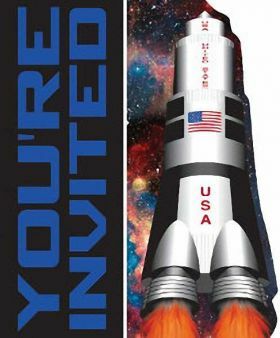 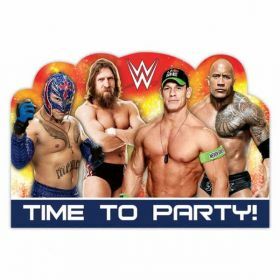 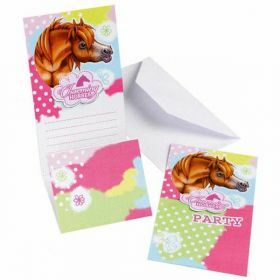 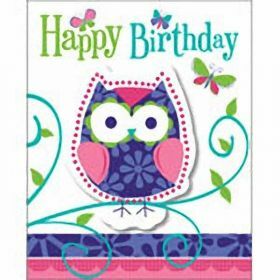 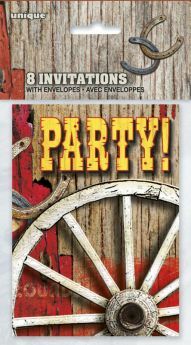 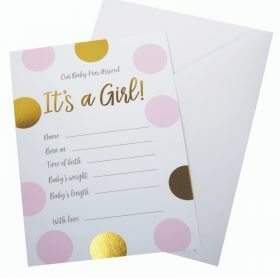 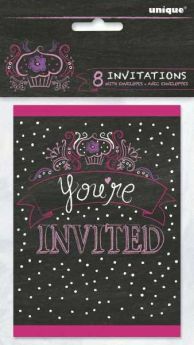 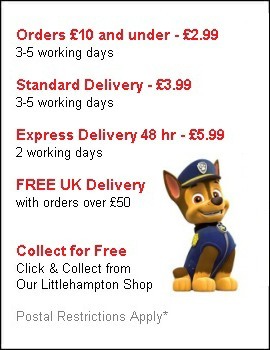 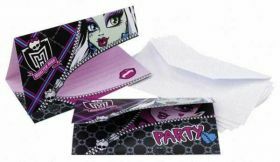 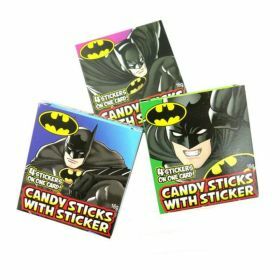 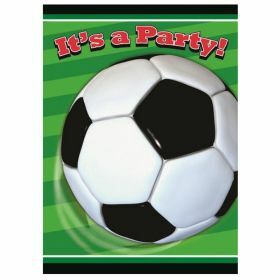 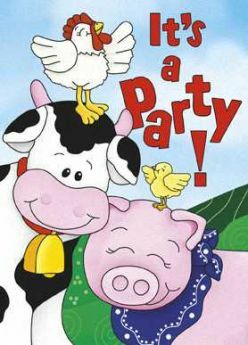 Party invites for kids birthdays, baby showers, 1st birthdays and anniversaries and more. 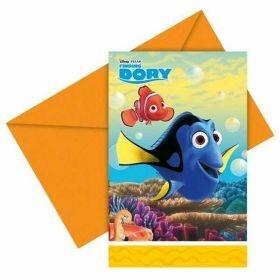 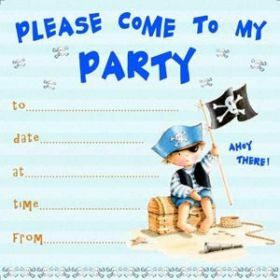 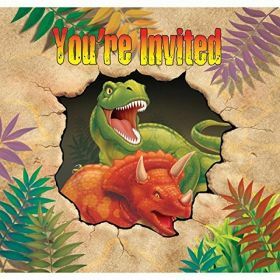 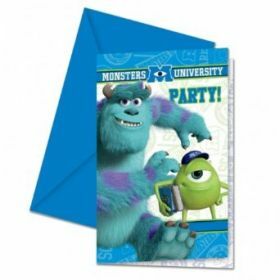 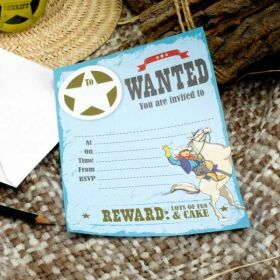 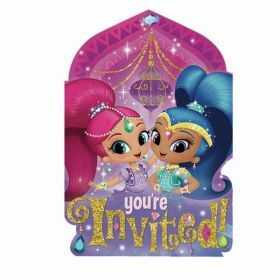 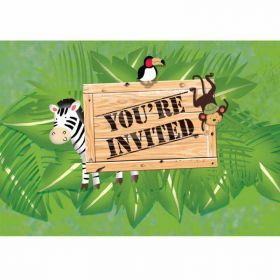 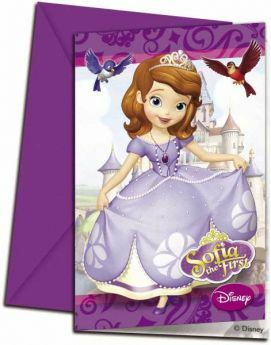 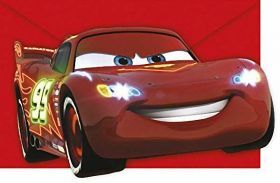 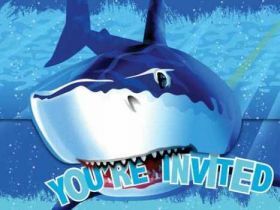 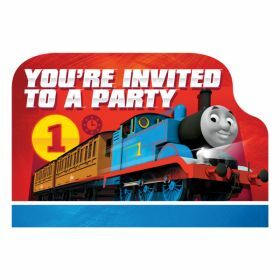 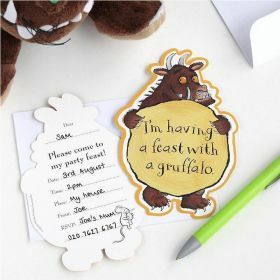 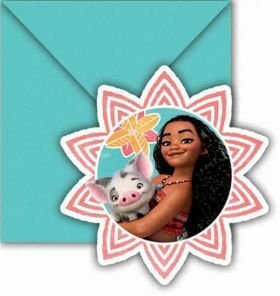 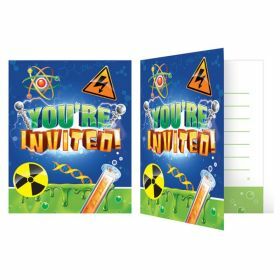 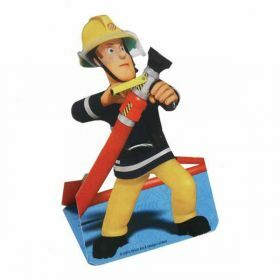 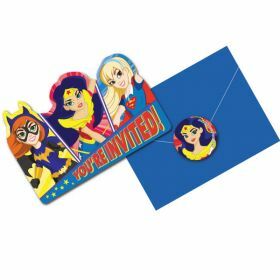 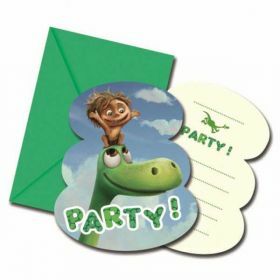 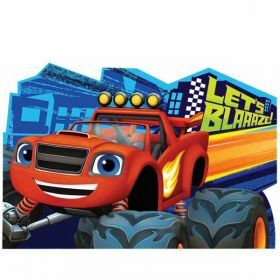 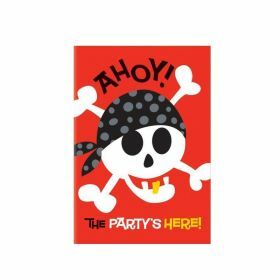 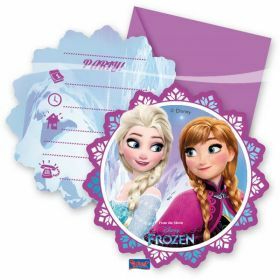 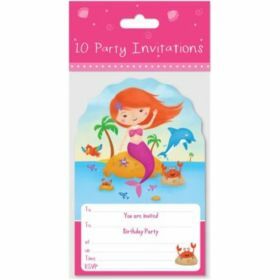 Themed invitations to match your child's party theme, including lots of Disney characters, TV favourites, dinosaurs and pirates. 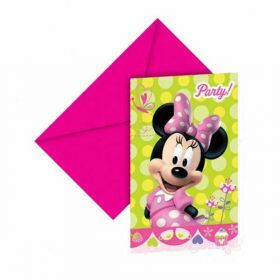 Our popular Polka Dot range is fresh and colourful. 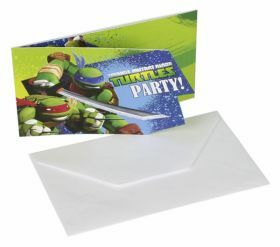 Mix and match, or choose to suit your theme.